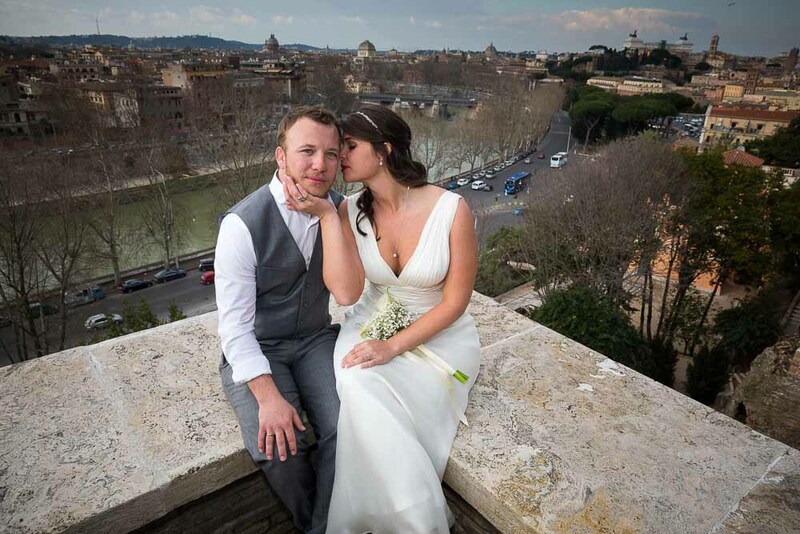 This beautiful private wedding was celebrated up on the Aventine Hill. 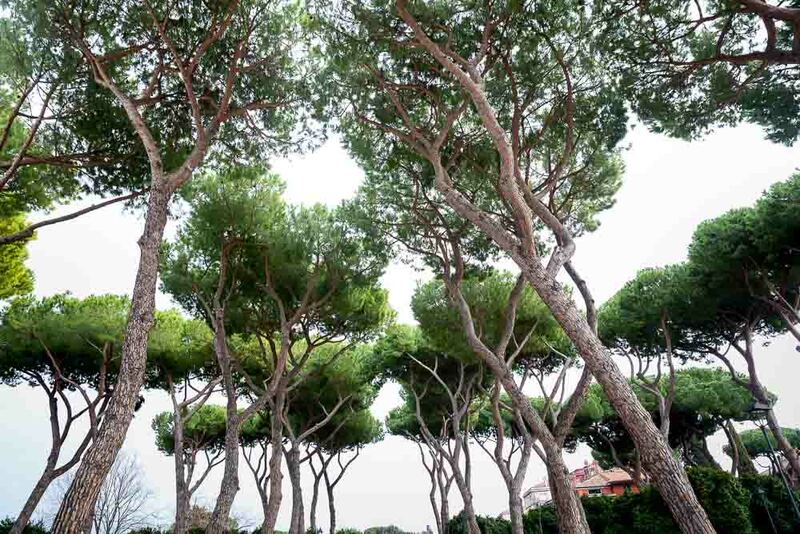 In the enchanting setting of Parco degli Aranci. 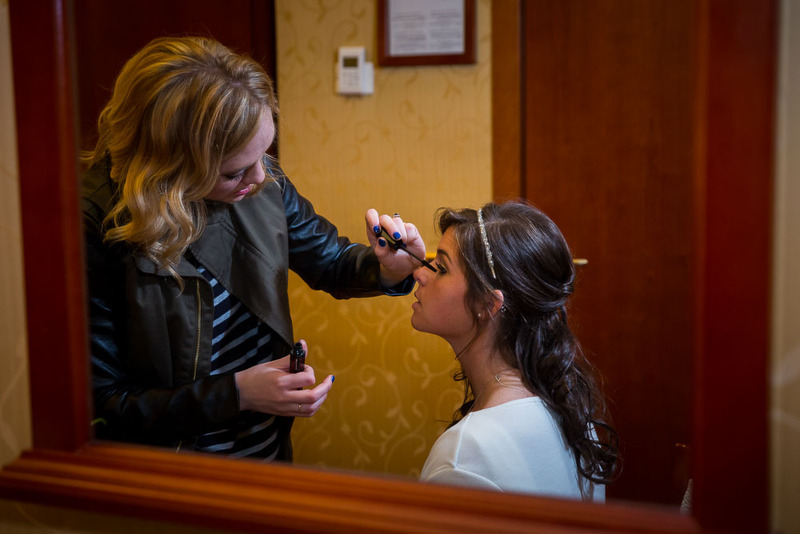 But before getting to the ceremony, the photography service started with the bride preparation at Hotel Impero. 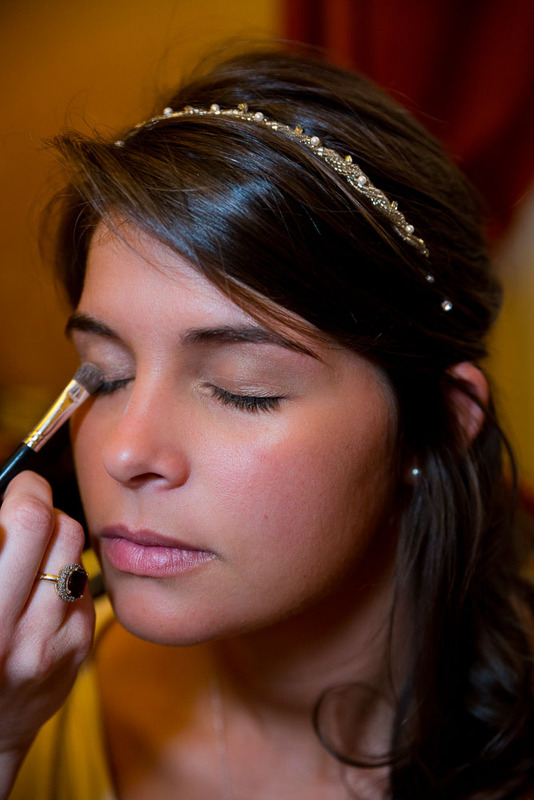 Thanks to the skillful hands of the make up artist and the best man for helping out with the photography. 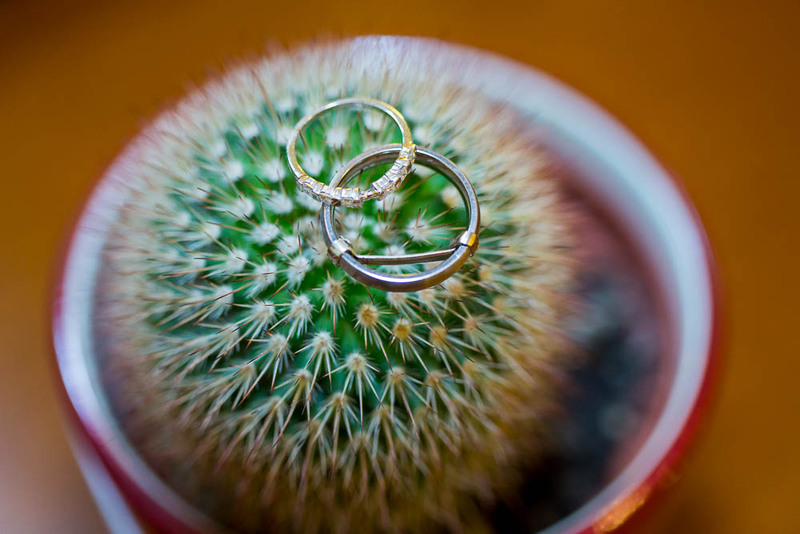 Initially we took some nice pictures in the various Hotel settings where we found interesting places to photograph the wedding rings, the bouquet and take some nice bride portraits. 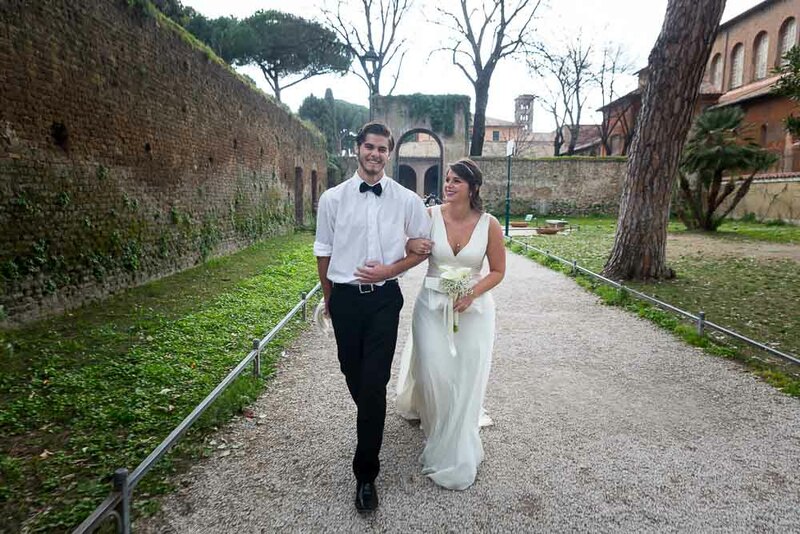 Then we headed out by car to the Giardino degli Aranci where the wedding party was waiting. 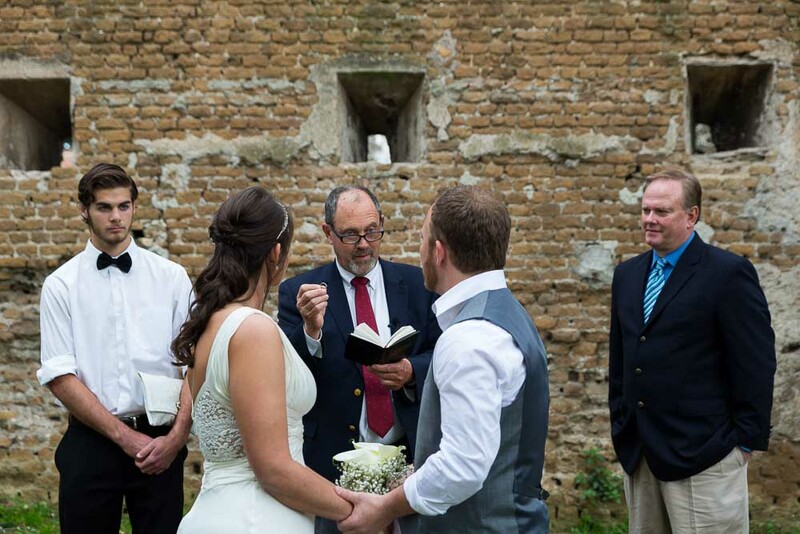 The heartfelt ceremony took place in the green park setting for the awe of all the visitors! 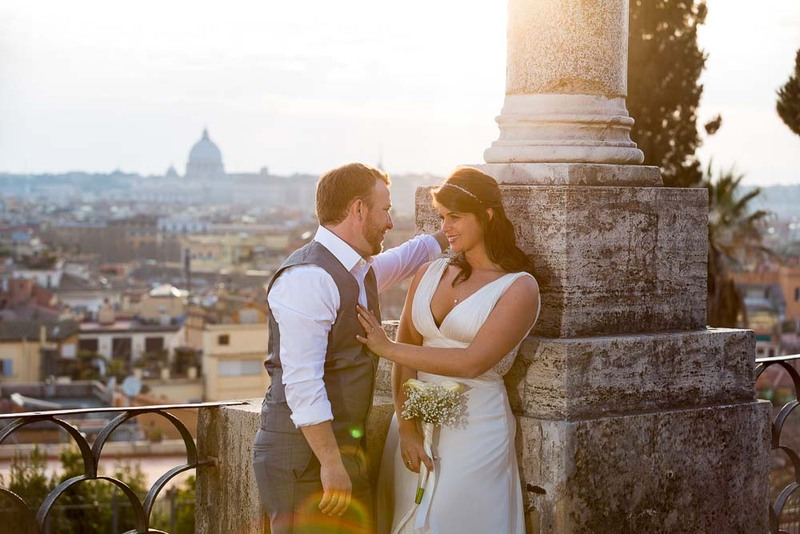 Then we took some time to photograph the bride and groom up on the marble terrace overlooking the city of Rome. The session continued by car transfer in some of the most scenic spots. 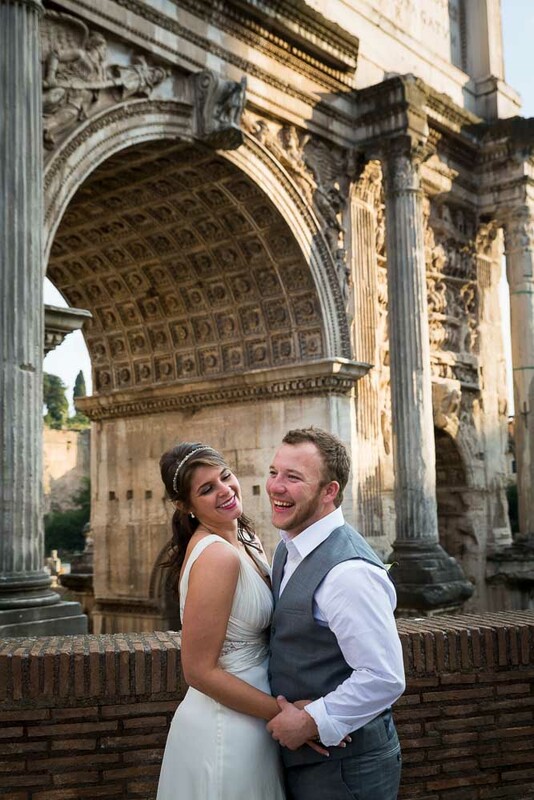 This included the Roman Colosseum where some really nice pics come out. 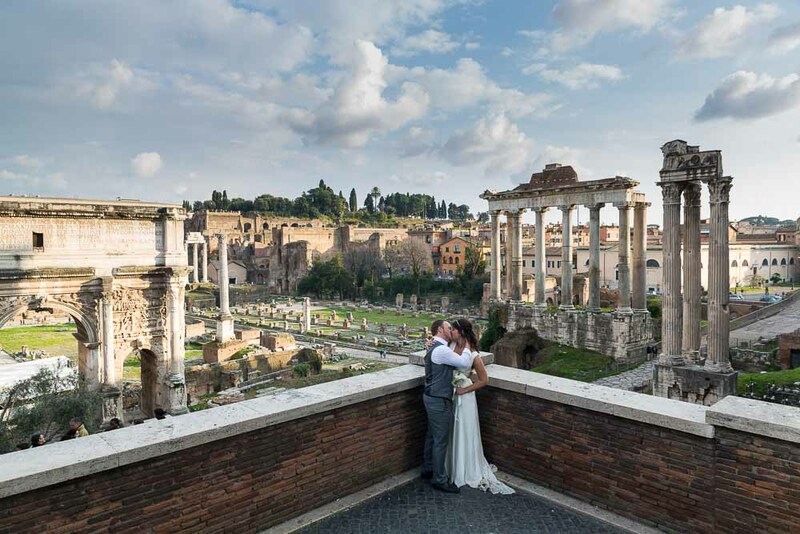 We proceed to the Roman Forum with some spectacular photos with ancient Rome as background. 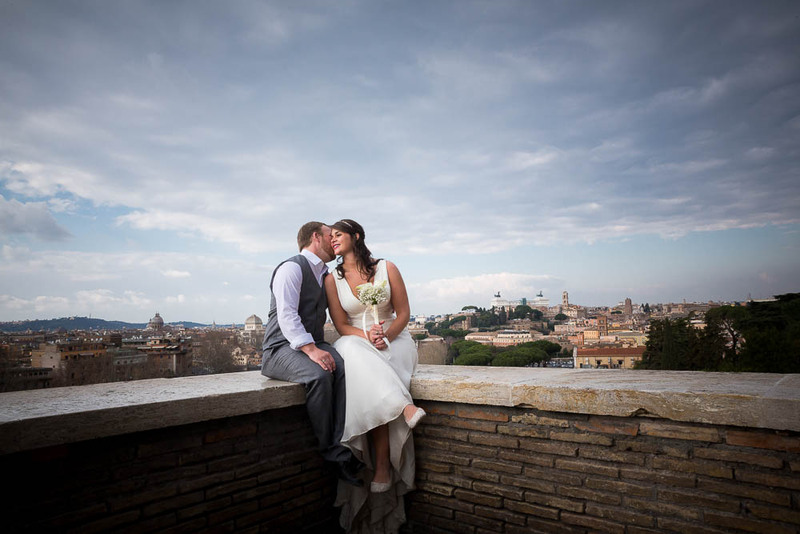 Then we drove up the Pincian Hill to capture some stunning imagery with the sweeping view over the roman rooftops. 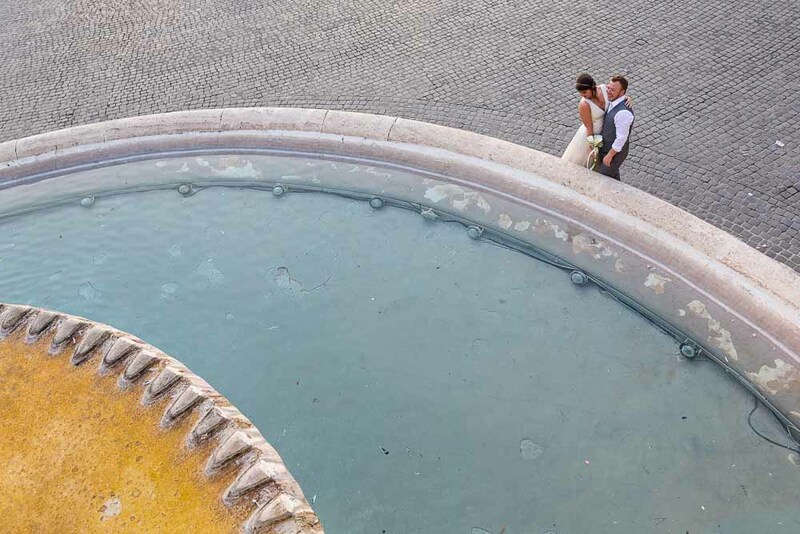 The photo session ended down at Piazza del Popolo with one last snapshot taken by the water fountain from above. Check out my portfolio to see some of the latest imagery. 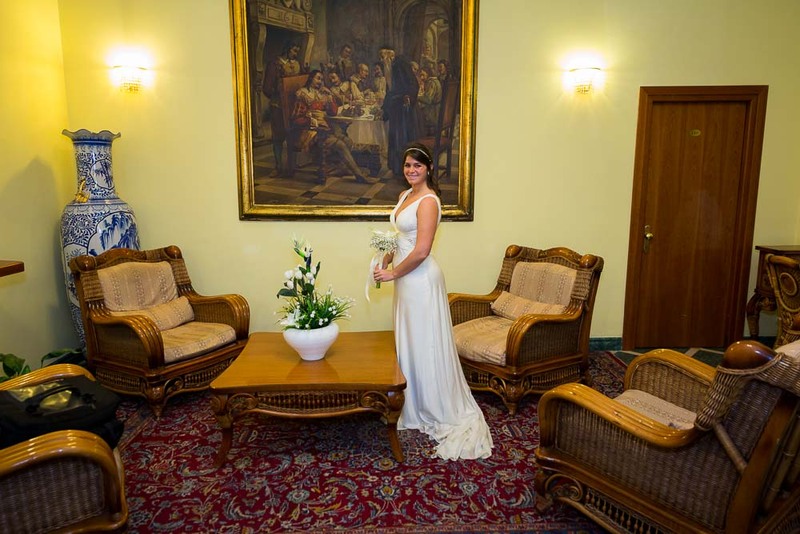 Andrea did such a beautiful job for our private wedding photos a few weekends ago. 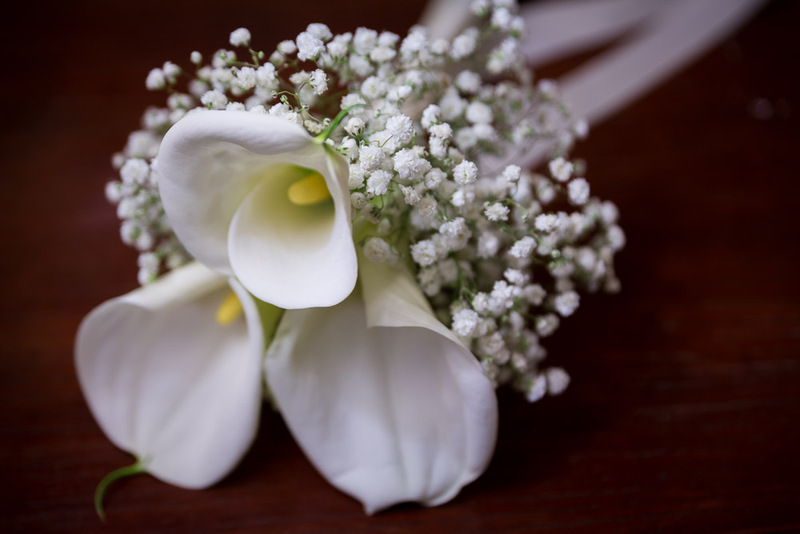 They completely took my breath away and I couldn't have been more pleased. He was so easy to work with and was so knowledgeable about the different areas of Rome he brought us to. We had the most unforgettable experience and I highly recommend him!! 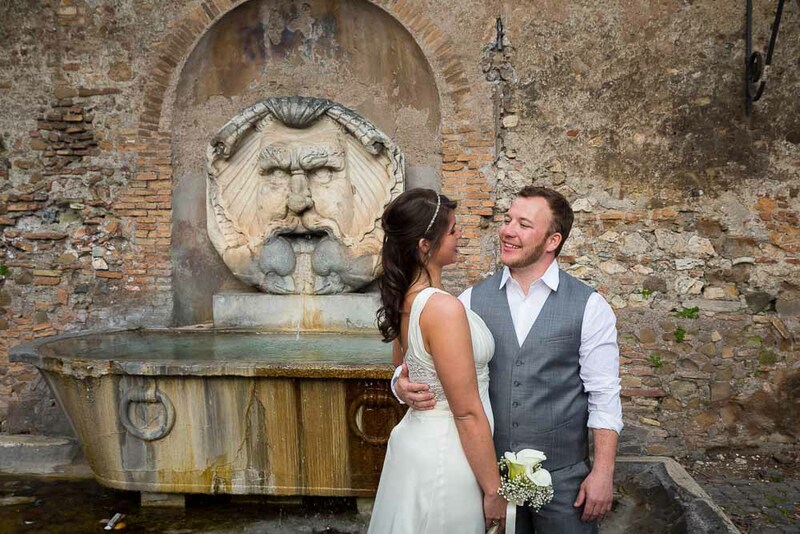 A stunning matrimony privately celebrated at the Giardino degli Aranci in Rome Italy. 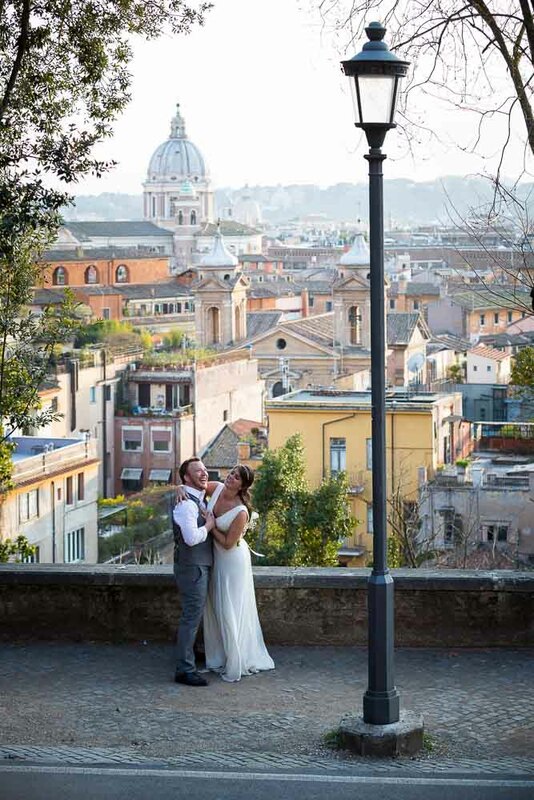 Followed by a photography session by car through some of the most suggestive roman locations.